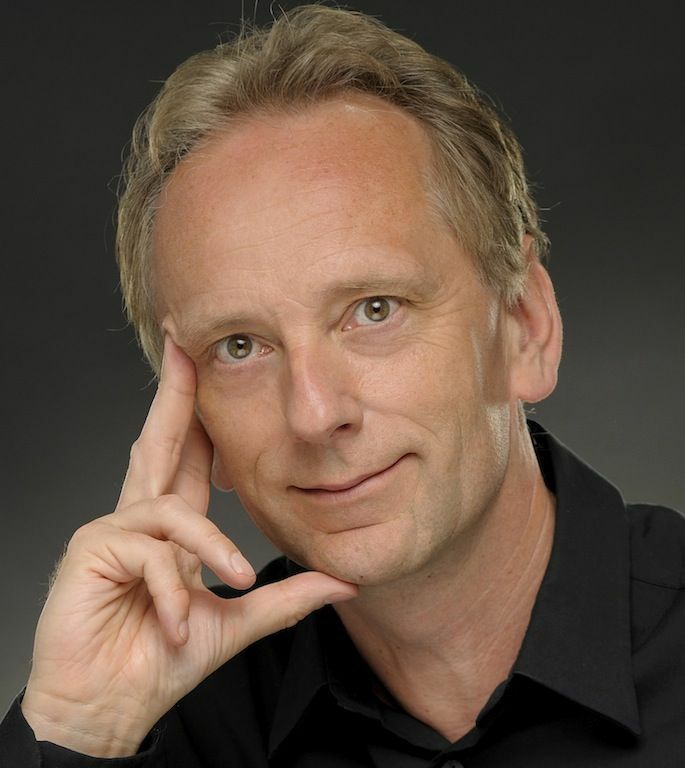 A visionary and inspirational CMO, educator and loyalty expert, Simon has demonstrated that inspiring the loyalty and passion of customers can deliver an engine for growth. A pioneer of Tesco's Clubcard marketing, and former director of Dunnhumby, Simon learnt first hand the power and the privilege of customer data: not simply to make rewards more personal, but more importantly to transform the customer experience and create a virtuous circle of growth. He also developed and launched Friends card, a 21st Century version of Clubcard, for fresh&easy neighborhood market. With 25 years in retail and marketing at Tesco, Simon found that brand-building is a company-wide endeavor, when the brand is defined by customer experience. Developing the simple, but powerful loyal brand framework, he mobilized Tesco behind a singular philosophy "every little helps", resulting in 5 years of the highest market outperformance Tesco had seen. He also built a new retail brand from scratch in the US, fresh&easy neighborhood market, which earned exceptional customer loyalty from the start. 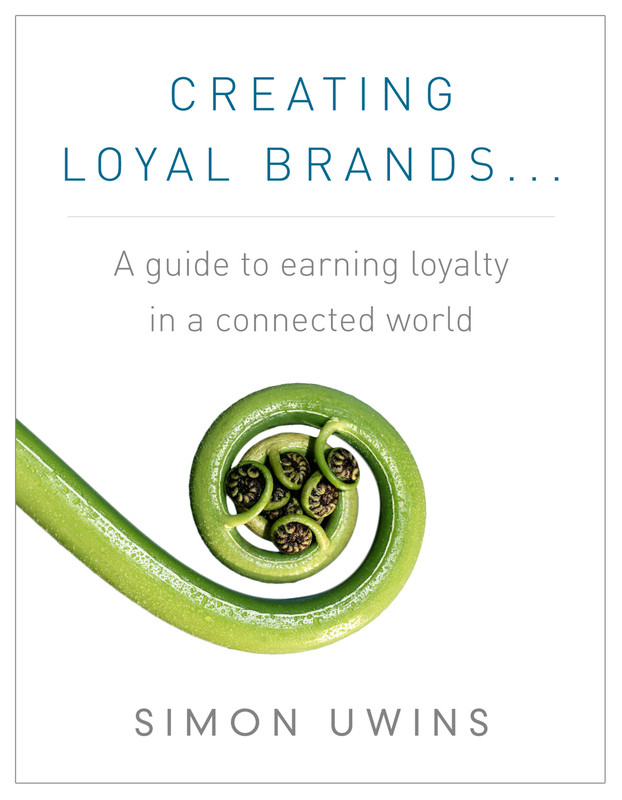 Simon has developed a simple, but powerful approach to building loyalty and generating growth in today's ever more connected world. Featured in a number of publications and with several keynote conference speeches behind him, he has a popular blog, an award-winning Flipboard magazine, and the newly-published book "Creating Loyal Brands…". To inspire a new generation of marketers, Simon teaches a popular class on loyalty and branding at USC Annenberg School of Communication, as part of their masters program. He brings a CMO's perspective to the disciplines of marketing and communication, and a career of building brands through customer experience.